Provide comfort for the family of Paul DeVincentz with a meaningful gesture of sympathy. Paul Michael DeVincentz, age 45, of Manchester, MD, died Friday, April 5, 2019 at home. Paul was born March 13, 1974 in Baltimore, MD the son of Doddrill Paul DeVincentz and Rosemarie List DeVincentz. He was the husband of Angela Marie DeVincentz (nee Ensor) of Manchester, MD. Paul was a graduate of North Carroll High School and Thomas Edison State University. He served in the US Army. Surviving in addition to his parents and wife are children; Brett Alexander, Sydnee Marie and Mason Bradley DeVincentz and the late Dillon Scott DeVincentz; son in law of- Bryan and Fran Ensor. Friends may call at the Burrier-Queen Funeral Home & Crematory, PA., 1212 W. Old Liberty Road, Sykesville, MD 21784 (Beside South Carroll High School) on Monday, April 15, 2019 from 2-4 PM and 6-9 PM; where Funeral Service will be held Tuesday, April 16, 2019 at 9:00 AM at the Funeral Home with Pastor Robert Roche officiating. Interment with Military Honors will be following Funeral Service at Garrison Forest Veterans Cemetery. Following the interment at Garrison Forest Veterans Cemetery there will be a wake with light refreshments at the Burrier-Queen Funeral Home’s multipurpose room, please sign attendance sheet at the funeral home on Monday during viewing with the amount attending. Memorial Contributions can be made to the Paul DeVincentz Children’s Education Fund, more details will come later. 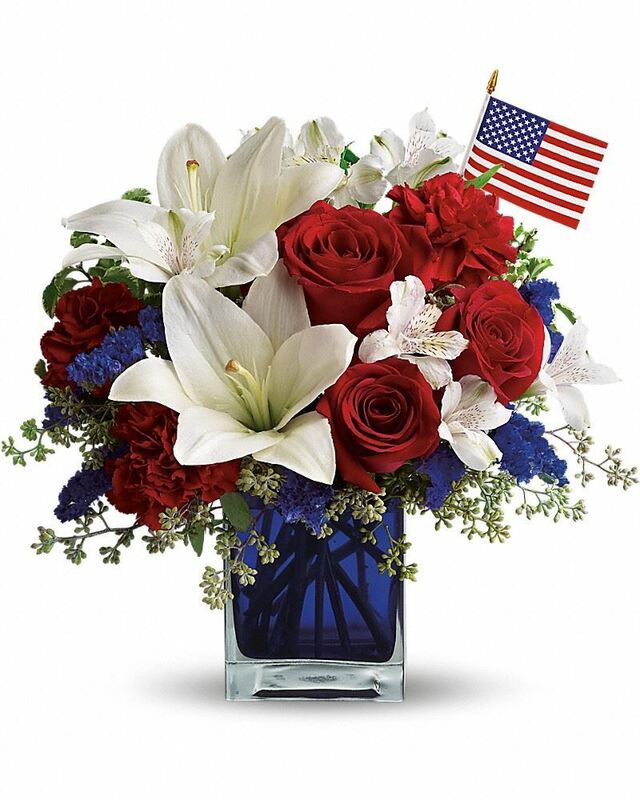 Arrangements made by: Burrier-Queen Funeral Home & Crematory, PA online condolences to www.burrier-queen.com. To send flowers in memory of Paul Michael DeVincentz, please visit our Heartfelt Sympathies Store. 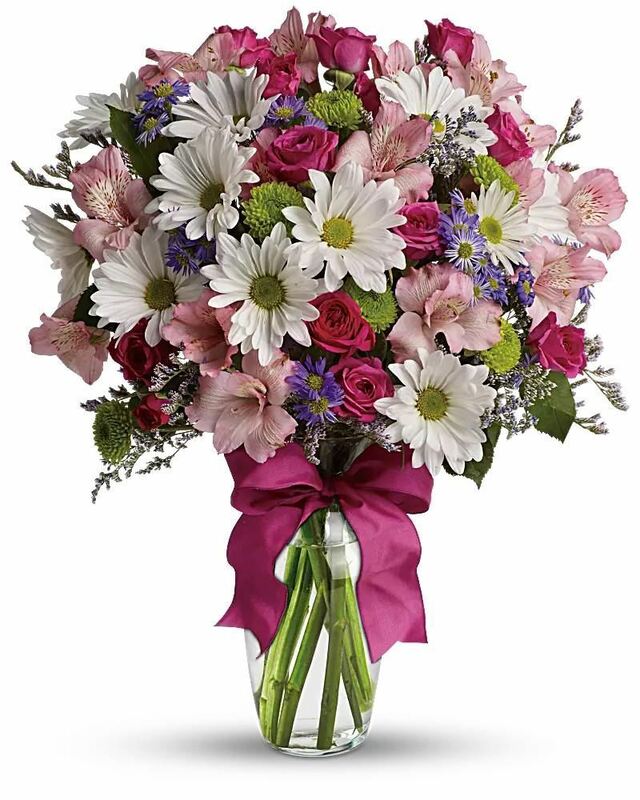 The Schultz's - Joe, Carrie, and Family, Grammy, A Brenda, U Gordon&family,A Beth, U Chris&, and others have sent flowers to the family of Paul Michael DeVincentz. The Schultz's - Joe, Carrie, and Family purchased flowers for the family of Paul DeVincentz. Heartfelt Sympathies Store purchased flowers for the family of Paul DeVincentz. Grammy, A Brenda, U Gordon&family,A Beth, U Chris& purchased flowers for the family of Paul DeVincentz. Paul & Rose, Our Sincere Sympathy. Buddy & Debbie purchased flowers for the family of Paul DeVincentz.